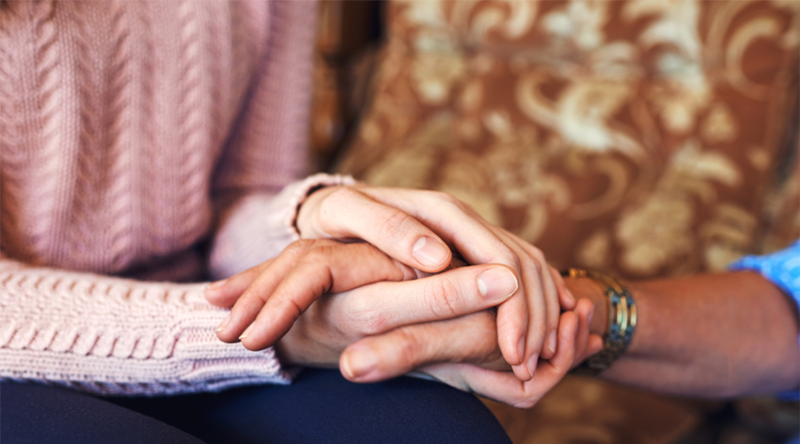 When Moira was diagnosed with young onset dementia at the age of 51, she and her family had some difficult decisions to make. She had to take early retirement from her job as a high school math teacher in Brampton, Ontario, designate her oldest daughter and husband as primary caregivers, and enrol in a day program for people with dementia while her family is at work. But there was at least one easy decision: joining the MedicAlert® Safely Home® program, a service exclusively for people living with dementia. Moira and her family knew safety had to be part of their care plan. If her sister were to experience debilitating complications and was unable to tell emergency responders, her bracelet would do the talking. So when the family learned MedicAlert had expanded its service to those with dementia, they knew they wanted it for Moira too. The service—along with its well-recognized engraved bracelet—helps emergency responders treat people quickly and effectively when they can’t speak for themselves. 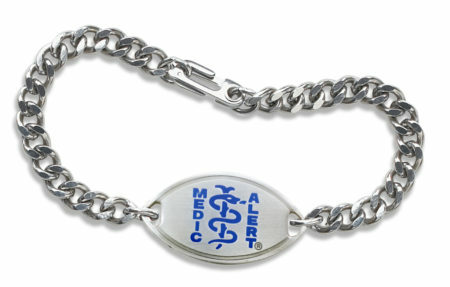 Moira wears a bracelet with an engraving indicating she has memory loss. It also has a 1-800 number staffed 24/7 by emergency hotline specialists who notify her family where she is when a Good Samaritan calls. Hotline specialists also have access to her photo, physical description, vital medical information and possible locations where she might be found. 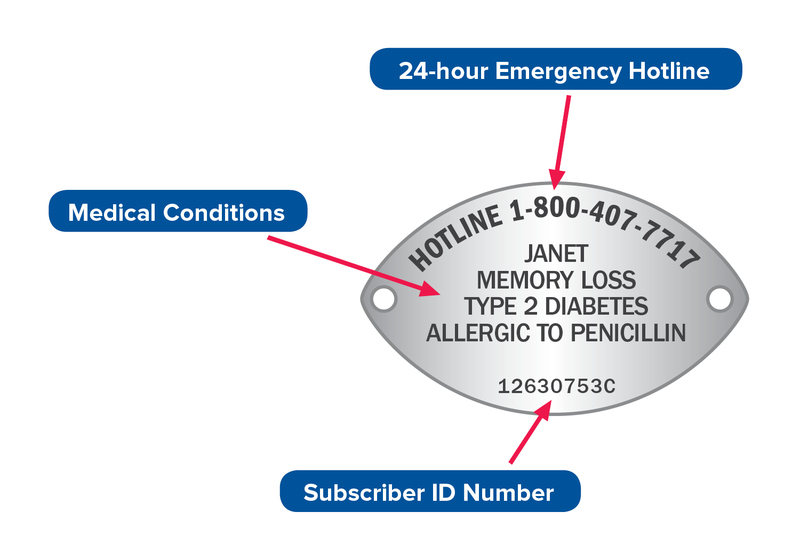 The MedicAlert Safely Home program is a service, offered in partnership with the Alzheimer Society of Canada, and is available across North America. Moira, now 57, was a marathon walker before her illness and her family wanted her to continue as long as possible, and the bracelet helped. She now has difficulty recognizing landmarks and no longer walks on her own. She uses a shared ride service to get to and from her day program.